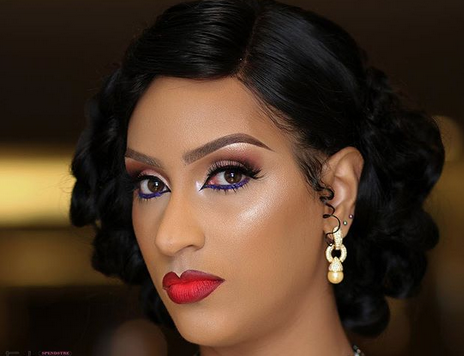 Ghanaian actress and mother, Juliet Ibrahim, who was romantically involved with Ice Berg Slim before things went soar before them, she also throw shades at him few weeks ago after their bitter break-up. The actress, who is known to be outspoken has revealed that she’s been through a lot and called all sort of names but stood her grounds. Saying that those insecure about themselves will always try to make others insecure about themselves but her secret has always been to embrace her flaws and be proud of her uniqueness.